Sony shows us how to almost sabotage an almost guaranteed win. Inasmuch as we assess a company’s E3 performance solely on the basis of the games they had to show, Sony completely and utterly crushed everyone else so far. While, true to their word, they focused solely on four games – Ghost of Tsushima, Spider-Man, The Last of Us Part 2, and Death Stranding – the four games they showed off were so fantastic, it’s hard not to give it to them. Let’s talk about those games for a bit- I want to, before I get down into talking about everything else. So, we have four games. The least impressive seeming of these is Ghost of Tsushima. It looks absolutely gorgeous, and I am a great fan of the art, aesthetic, and setting, but the gameplay is… not the best. Animations look absolutely stiff and at odds with the amount of mobility you apparently get, while combat reminds me of Assassin’s Creed, in that it is stiff and jerky, and doesn’t seem tp be fluid or cinematic. 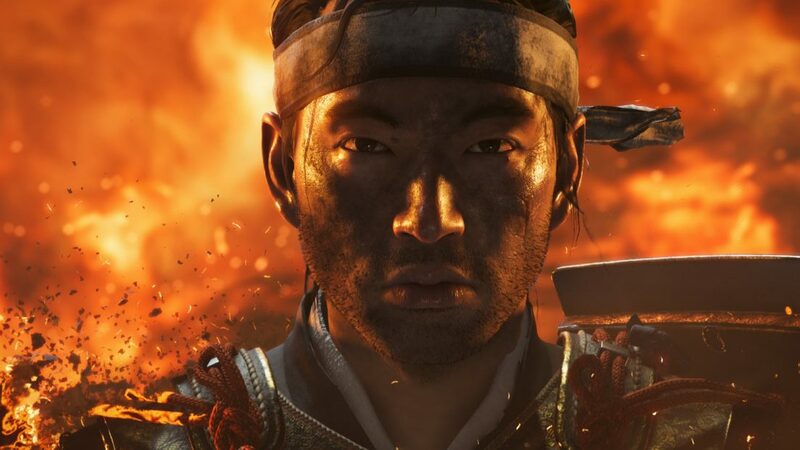 No, of the four games Sony chose to focus on, Ghost of Tsushima was definitely the most underwhelming, though it still looks good enough. The other three games, thankfully, looked incredible. For instance, Spider-Man looks bonkers- that is the only word I can use to describe it. Effortlessly fluid, with great combat that seems to blend Batman and Yakuza, as well as a lot of mobility options, and loads of great references to the comics, including what seems to be the full gamut of his rogues gallery. Seriously, the sheer fluidity of the game has to be seen to be believed- and I have no doubt this will become another high scoring addition to the PS4’s exclusives library when it launches this September. 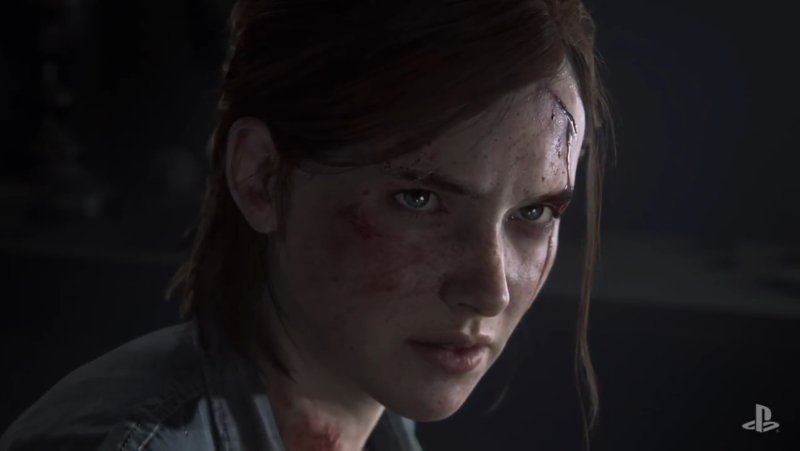 "It seems like Naughty Dog is basically trying to not rock the boat with The Last of Us 2, and not mess up the winning formula that the original game was, which I think is the best thing to do, given that the original game is one of the greatest games ever made." The Last of Us Part 2 is what Sony chose to open with, and it looked absolutely great. The story seems to be focusing on Ellie as the protagonist, and the game itself looks gorgeous- it might be the best looking console game of all time, at the very least. The best part is that there is only a minimalist HUD distracting you from how great it looks. As for what it plays like? There wasn’t much of a revelation there- it still plays like The Last of Us, which is a good thing by the way. It seems like Naughty Dog is basically trying to not rock the boat, and not mess up the winning formula that the original game was, which I think is the best thing to do, given that the original game is one of the greatest games ever made. Then there is Death Stranding. I have to admit, even now, after we were shown some gameplay footage, I don’t quite know what the game is. I gather it’s third person and open world- but the actual game mechanics are still unknown to me. What is now exceptionally clear, however, is that Kojima has gone full horror game with this title- maybe the horror game that he never got to make with Silent Hills is manifesting itself here in some form. The thing is, it looks fantastic. Exceptionally disturbing, and horrifying in the best kind of way- psychologically distressing- and it looks like we are finally about to see what Kojima’s untethered genius might look like. So yes, four fantastic games- truly, these showcases represent the best games showings at E3 so far. They blow everything right out of the water, and they were very largely focused on showing us the gameplay, which I appreciate so much. But– they were almost let down by just how poorly thought out everything else was. So, now, with the good out of the way, let’s dig into some of that. "The thing is, Death Stranding looks fantastic. 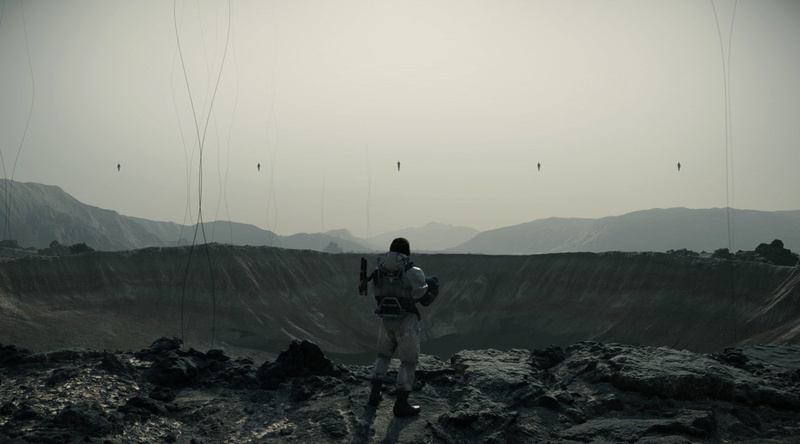 Exceptionally disturbing, and horrifying in the best kind of way- psychologically distressing- and it looks like we are finally about to see what Kojima’s untethered genius might look like." For instance, the format- goodness, that format. Who thought that was a good idea? The show started with a musical number, which, okay, that seems to be a thing this E3 (Sony, Ubisoft, Bethesda have all done it), and then we got the fantastic demo for The Last of Us. Do you know what happened then? We had a break. A ten minute long break, of three presenters awkwardly talking and showing us trailers for Call of Duty and Destiny as we waited for everyone in the audience to move to a different venue where the rest of the show was held. Why? Why do this? What was the point? It was sort of cool that the first venue looked like the first location in the Last of Us trailer, but was that worth it? Really? And after that- it was better, but not really? The pacing was still all over the place. We’re speaking of trailers randomly being dropped with no preamble, and even the other big three games Sony wanted to show didn’t get any introduction. They were just… dropped on to the screen, and then we moved on without lingering on them at all. It was basically a collection of trailers, and while that’s fine, the pacing was utterly off as a result, especially because of how awful the first part was. "It was basically a collection of trailers, and while that’s fine, the pacing was utterly off as a result, especially because of how awful the first part of the show was." And the worst sin here- no release dates. You would have thought that with Sony choosing to focus on only four games, they would have actual updates to share. Seeing gameplay footage for those games was great- but that’s it. Short of Spider-Man‘s release date, which we already knew, we didn’t get any update for Death Stranding, The Last of Us 2, and Ghost of Tsushima. Which begs the question, if they had no updates for these games, because they are too far off, why not bring other first party games to the conference, which are closer? Why did they not show off Dreams or Days Gone at the show? If nothing else, the Days Gone release date announcement could have been an actual update on a major upcoming exclusive. Even the third party games- there were some, including an announcement for Nioh 2, as well as for Remedy’s new game, Control (both of these look fine, by the way), and of course, the long awaited Resident Evil 2 remake announcement- but except for Resident Evil, none of that got any release date. 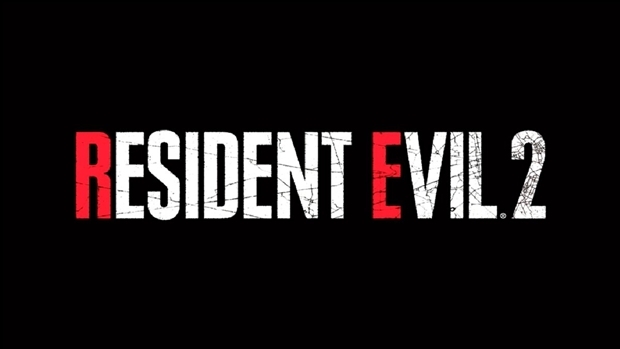 Resident Evil is going to be out in January, thanks to Capcom’s ongoing streak of one game a year every year in that window, but we don’t know when we can expect those other games. And while that is not under Sony’s control (well, it is, they decide what games to show at their presser), their own games are. They chose to focus on four games, three of which don’t have release dates, and they chose to not share any release updates. If those games don’t have release windows for now, why focus on just them? Why not show us more of Dreams? Days Gone? Are these four games, plus the two I named, all that Sony has for the remainder of the PS4’s life? "Sony had four of the best games we have seen so far, but they couldn’t be bothered with even sharing release years, and they wrapped it all up in a poorly paced show with a horrible format that was absolutely inexplicable. " Microsoft showed great progress with how they structure their shows this year, and had a pitch perfect show with great pacing. What ultimately held them back, in my eyes, was they didn’t have any major announcements to win me over just yet- though they have started to work on their future prospects. Sony? They had four of the best games we have seen so far, but they couldn’t be bothered with even sharing release years, and they wrapped it all up in a poorly paced show with a horrible format that was absolutely inexplicable. Without a doubt one of Sony’s most underwhelming showings this generation, and continuing the tradition of poor E3 press conferences this year.